“Born in 1983, at the Huntsman Marine Lab of New Brunswick, Canada, she was the mother to two of our seals: Calico and Ariel,” BAMZ said. “At the venerable age of 35, Charlotte was already beyond Harbor seal lifespan of approximately 25-30 years when she began to show signs of illness. Very sad. 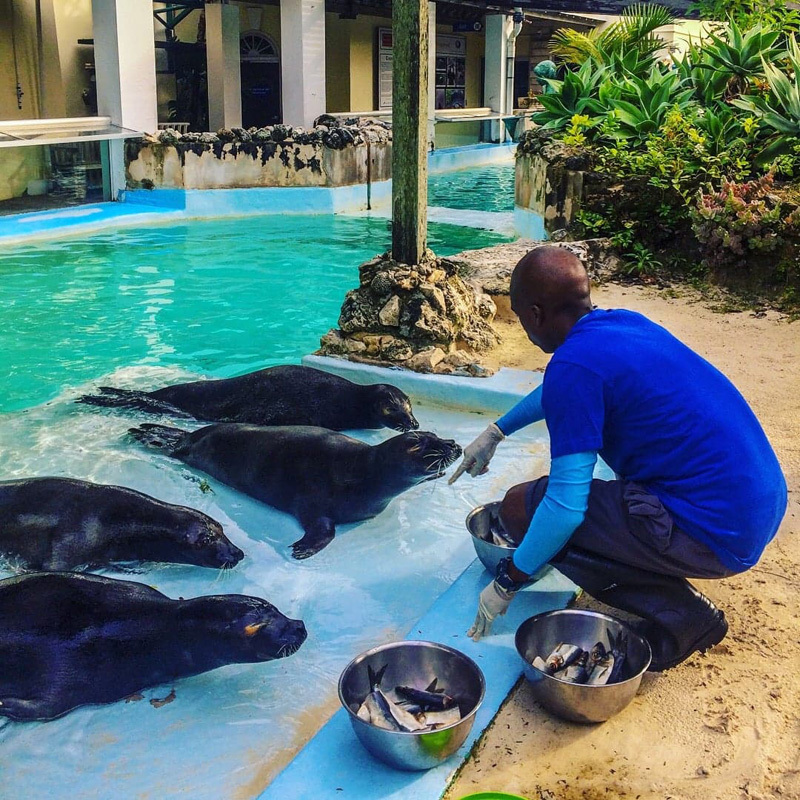 Does BMZ breed seals in Bermuda? Presumably they did at some point, or did mother and daughters all arrive here together? I believe the two daughters-especially the first were a bit of a surprise. Both parents (Archie and Charlotte) likely lived far longer than a wild Harbor Seal would have. They probably would have preferred to be free for 20yrs than in a swimming pool for 35. Good to mention Archie her mate, who I’m guessing predeceased his girl, since no mention was made of him in the article. Well if she was from Canada……. 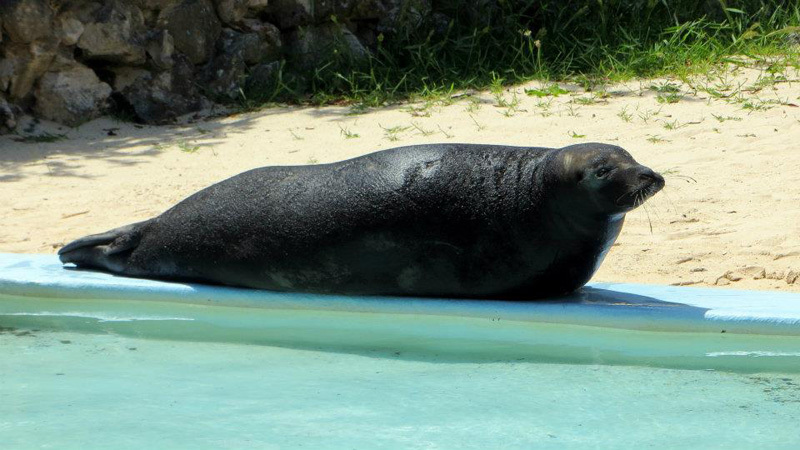 Seals don’t live nor frequent Bermuda. Stick with local atlantic aquatic life. Sweet Charlotte. Such a beautiful creature. Rest in peace. Having helped with seal feeding at the Aquarium for many years as a volunteer I’m very sad to hear about the death of Charlotte. To many they are probably just lumps of blubber, but those of us who worked with them over the years, they were very special. If she lived longer than the avearage life of a seal, she didn’t do too bad after all. She had a good life in Bermuda and was well cared for and loved. When I die, I wouldn’t mind coming back as a seal at BAMZ. Just wish the pen was at a minimum 2 or 3 times the size it is.